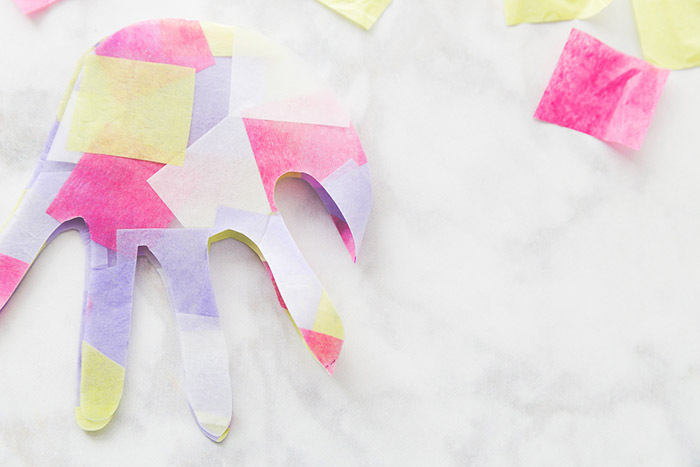 There’s nothing better than a homemade craft that doubles as a keepsake. 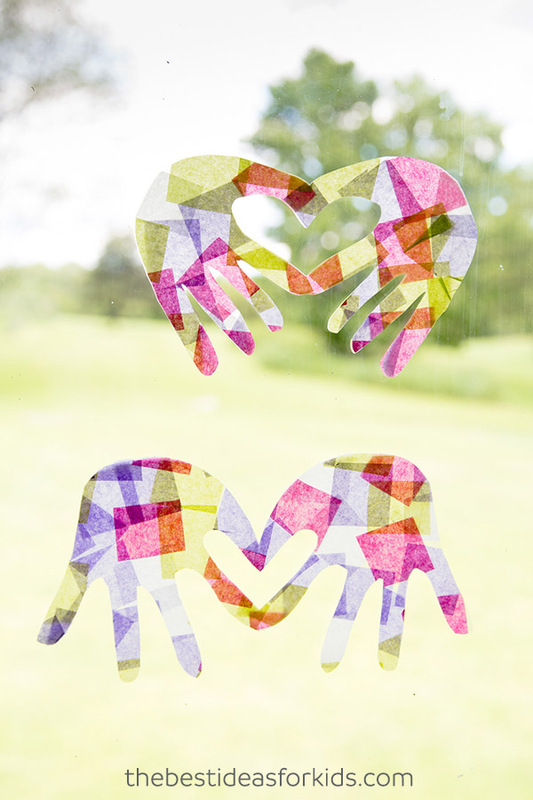 Today we have this adorable handprint suncatcher craft to share with you. We love to make handprint crafts here. 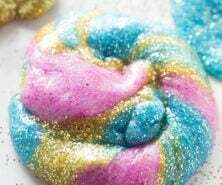 Some of our favorites are our butterfly handprint cards, handprint flower bouquet and salt dough handprint keepsakes. These handprint suncatchers are perfect for placing in your kitchen to brighten up the space (and hopefully mom and dad will smile too when they see them!). 1. 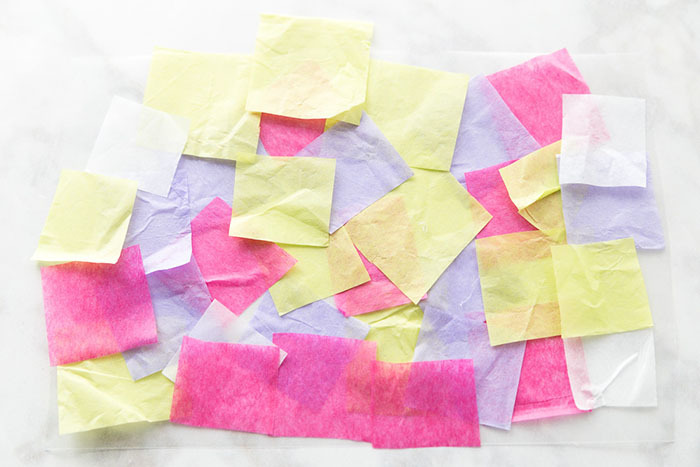 Cut up small square pieces of tissue paper for the colors you want your suncatcher to be. 2. 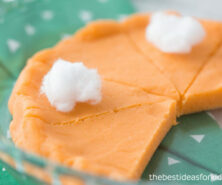 Now open one sheet of contact paper and place it on the table sticky side up. Ensure your sheet is large enough that when you fold it in half it will fit a handprint. 3. Add your tissue paper to fill the sheet. 4. Now take another sheet of contact paper and add it on top of your tissue paper. Note – some people have noted that the Contact Paper is not sticking to each other, to help with this make sure you press down really hard to stick it together when applying the paper. If you also leave some spaces in between the tissue paper this will let both sides stick together. Alternatively, you can use the printable clear sticker paper which is a bit more durable and sticks better. 5. 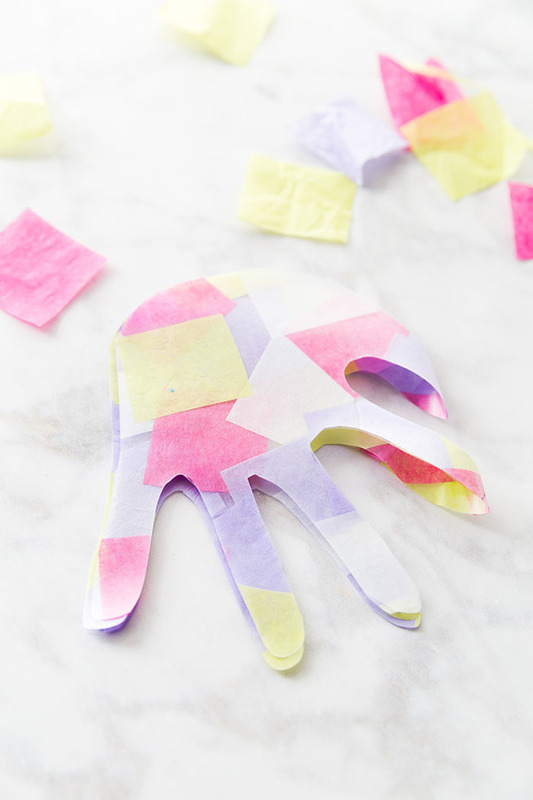 Fold the paper in half and draw your handprint. Place the hand so the thumb and index finger are along the folded part of the paper. This will create the “heart” look. 6. Now cut out your handprint! Make sure you keep the thumb and index finger connected to the folded part of the paper so that when you open up the suncatcher it’s still connected and forms the two hands together. For the thumb part you can make this a straight cut so that it looks more like a heart inside when unfolded (see below). And now you have your final suncatcher. Use some double-sided tape to place it on your window. These just make us smile every time we see them on the window! 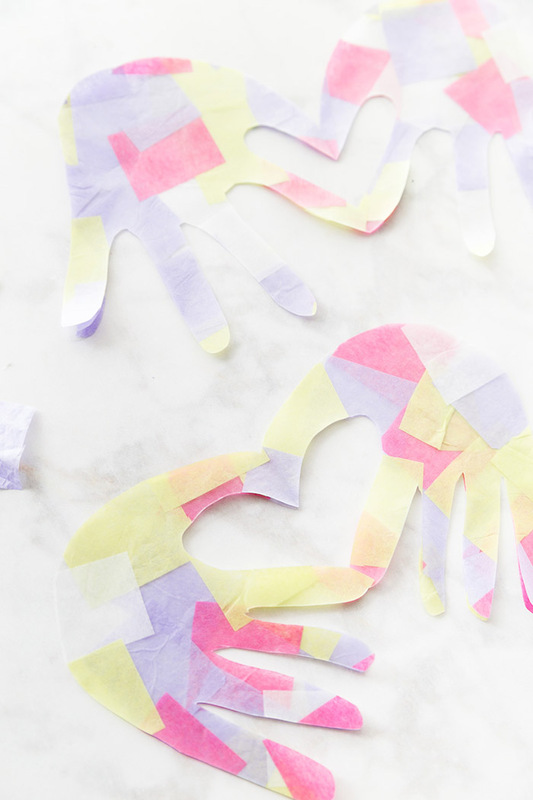 Looking for more great handprint craft ideas? 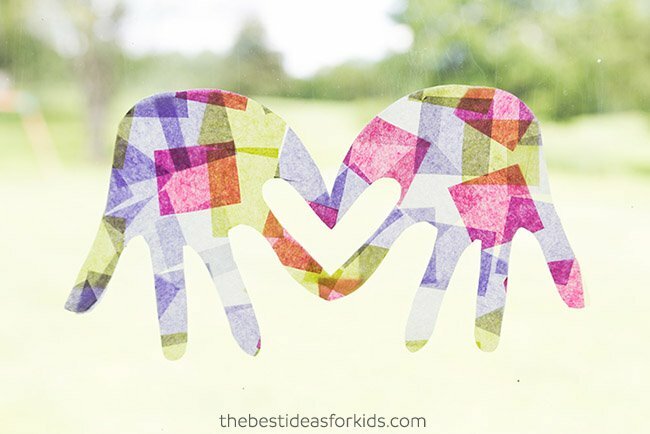 Be sure to also see some of these other great handprint craft ideas! 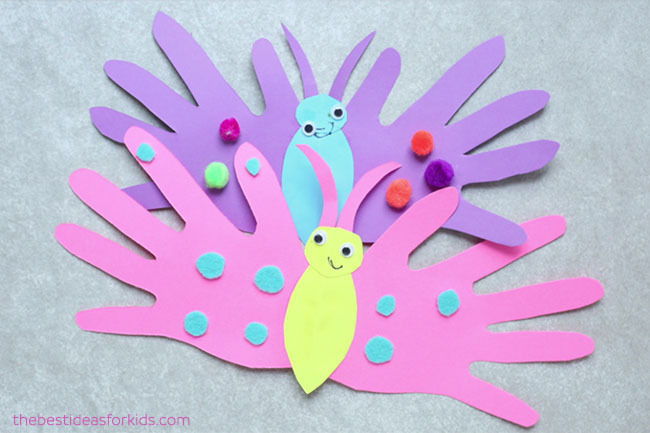 These handprint butterfly cards are perfect for Mother’s Day or as a birthday card. 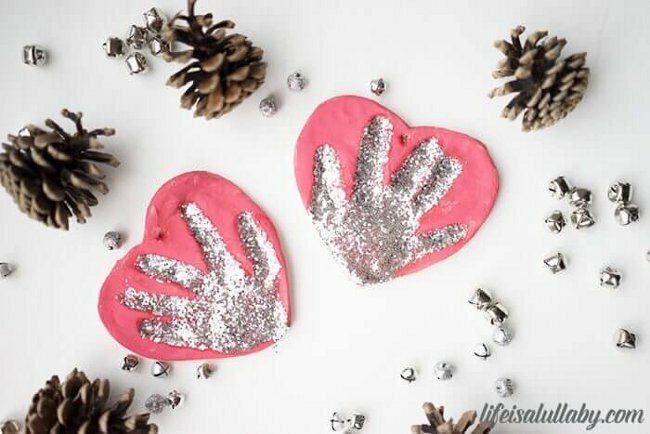 For a lasting handprint keepsake, make these saltdough glitter handprints. Perfect as a gift or for Mother’s Day. 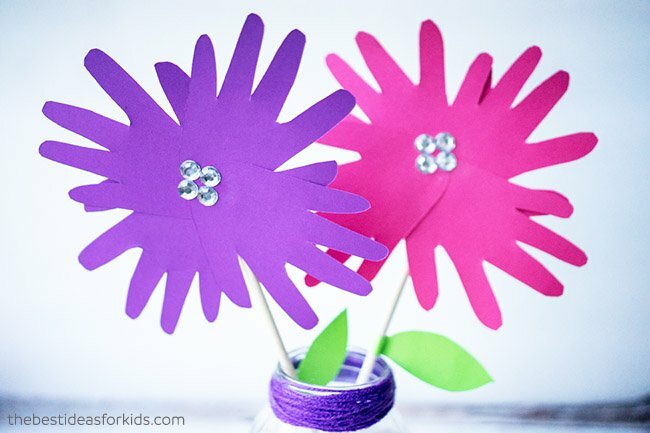 We love these handprint flowers – they make a perfect centerpiece for a party or would look great in an office. 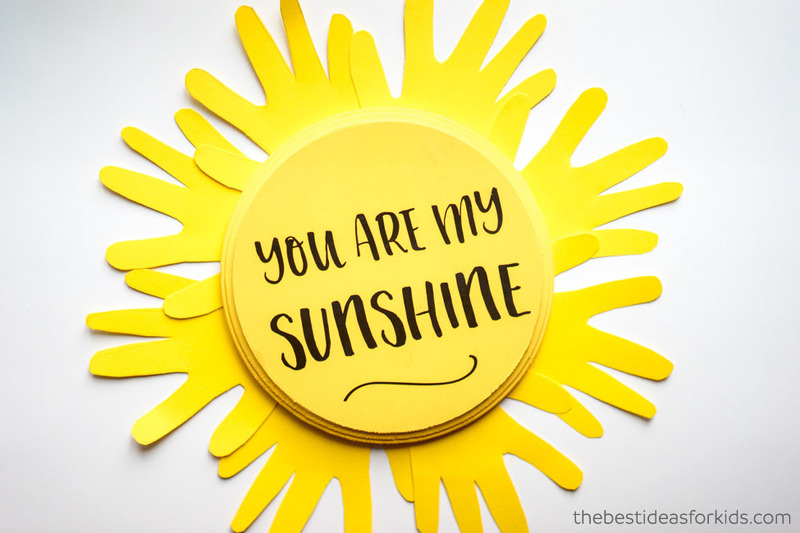 You are my sunshine handprint wall art – this would look so great in a kid’s bedroom! These are so adorable and precious. Just love things like this. Awesome and beautiful.